Toronto Airport Taxi is a great airport taxi service company providing Peterborough Airport Taxi Services for Peterborough and surrounding communities, offering full service Airport Transportation to and from Toronto Pearson International Airport, Toronto City Centre Airport, Buttonville Airport and other Toronto regional airports. It doesn't matter whether it's a trip to the airport you need from Peterborough or a magical evening out on the town, we want to make sure you are so comfortable and pleased that you book with us again and again. That means your every need is our top priority. Don't drive to the airport... book our Peterborough Airport Taxi! You'll travel in luxury and avoid the hassle of parking garages and battling traffic. Be sure to check out our great one way flat rates for a Taxi to the Toronto Airport from metro Toronto and the GTA. 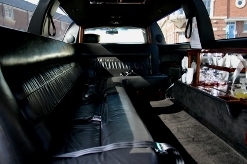 Peterborough Airport Taxi also offers limousine services for special events such as Weddings, Proms, Stags, Casino trips, Business Events and nights out on the town in Peterborough and within the Greater Toronto Area and Southern Ontario. Our Peterborough Airport Taxi Services can provide luxury limousines for everything from affordable airport transportation to wedding limos, prom and graduation limo rentals to Casino trips. Call Peterborough Airport Taxi Service by Toronto Airport Taxi the next time you need courteous, professional, reliable luxury airport ground transportation in beautifully maintained late-model luxury limos. Try Peterborough Airport Taxi Service! Our Airport Taxi/Limo/Shuttle service provides Airport Taxi Service to/from Peterborough and the neighboring communities of: Lakefiled, Douro, Bridgenorth, Martha Corners, Bensfort Bridge, Fraserville, Millbrook, Port Hope, Cobourg, Clarington Airport Taxi Service. Call Us! Our Peterborough Airport Taxi Service would be pleased to offer our airport taxi service to pick you up and shuttle you to/from Toronto Pearson International Airport, Toronto Island Airport or Buttonville Airport. Peterborough, Ontario is a city on the Otonabee River in Central Ontario, Canada, 125 kilometres (78 mi) northeast of Toronto and about 270 kilometers (167 mi) southwest of Ottawa. 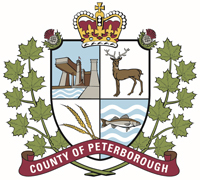 According to the 2016 Census, the population of the City of Peterborough was 81,032. The population of the Peterborough Census Metropolitan Area (CMA), which includes the surrounding Townships of Selwyn, Cavan Monaghan, Otonabee-South Monaghan, and Douro-Dummer, was 121,721 in 2016. In 2016, Peterborough ranked No. 32 among the country’s 35 census metropolitan areas according to the CMA in Canada. Significant growth is expected starting in late 2019 when the Ontario Highway 407 extension is completed, connecting it to Highway 115/35 south of Peterborough. The current mayor of Peterborough is Diane Therrien. Peterborough is known as the gateway to the Kawarthas, "cottage country", a large recreational region of the province. It is named in honour of Peter Robinson, an early Canadian politician who oversaw the first major immigration to the area. The city is the seat of Peterborough County. Peterborough is a unique community known for its exceptional quality of life and beautiful setting in the Kawarthas tourism region. 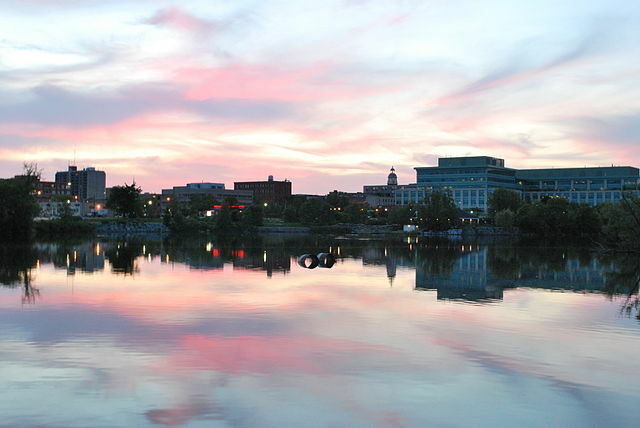 Peterborough has everything - a multitude of recreational opportunities, a diverse industrial, commercial and agricultural base, quality health care and excellent schools - including two post-secondary institutions. Peterborough is just one hour from the Greater Toronto Area. Real estate is affordable, the air is clean and communities are safe. Choose Peterborough Airport Taxi as your preferred transportation provider for all your business and personal travel needs in and around Peterborough, Ontario. Our Peterborough Airport Taxi Service is always courteous, friendly, professional and reliable. Toronto Airport Taxi also provides Clarington Airport Taxi Service and Oshawa Airport Taxi Service.